This is a step-by-step system for gaining maximum emotional control and performing well especially under pressure. 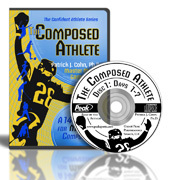 You learn a comprehensive system to uncover the key mental breakdowns that hold athletes back from maintaining composure. 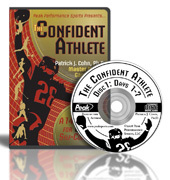 Perfect for any athlete, coach, or parent who wants to learn or teach athletes how to stay cool, calm, and collected during crunch-time. Each copy comes with two premium bonuses that you can download immediately!